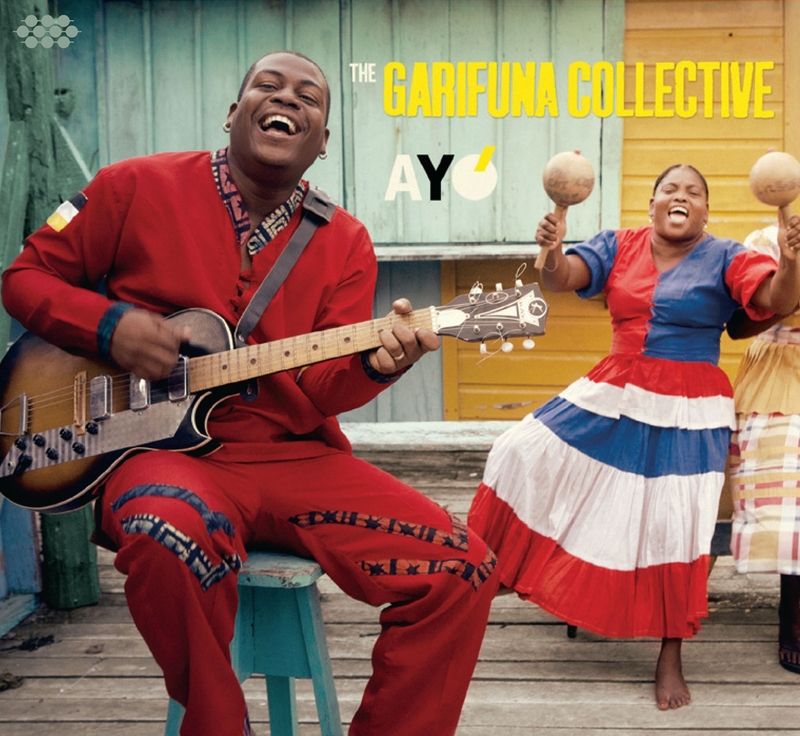 THE GARIFUNA COLLECTIVE arrive in London on September 28th at The Nest Collective armed with a new album ‘Ayó’. 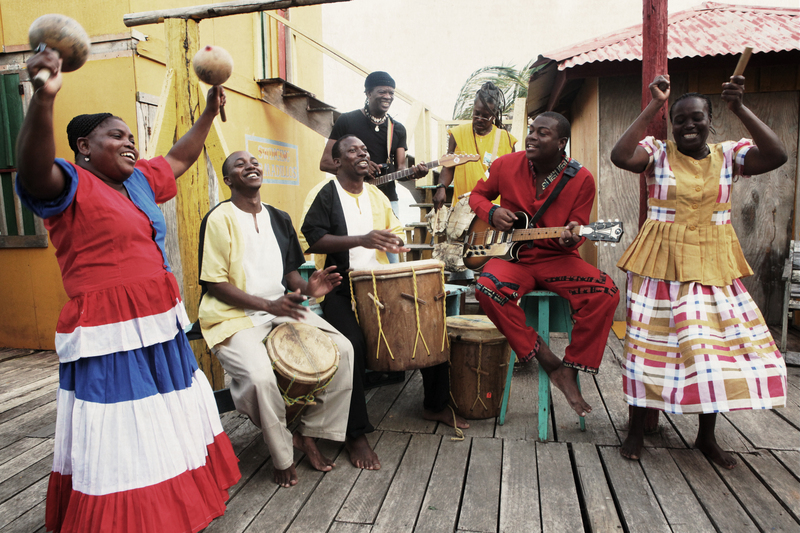 Six years have elapsed since the release since Andy Palacio & The Garifuna Collective’s 2007 masterpiece ‘Wátina’ and it’s taken that amount of time for the Collective to recover from the passing of Palacio, a tireless cultural activist and their charismatic leader, who was prematurely snatched from us aged 47. The name of the new album,’Ayó’ – which translates as “Goodbye” – says it all. Whatever Cumbancha’s Jacob Edgar says, I’m down it. I first came across the Garifuna by accident when photographer Peter Williams and myself attended a festival in Rennes in France. One evening we found ourselves in a mind numbing cavernous sports hall being swept up by the vocals, acoustic guitars and hand drums rhythms of an ancient looking Paul Nabor and his associates. We had discovered Paranda – the music of the Garifuna, a unique community who reside along the coast of Central America. Indeed, the tale of the Garifuna people has always been one of triumph over tragedy. The history of the Garifuna begins when two large Spanish ships, filled with a delivery of West African slaves, sunk off the coast of the Caribbean island of St. Vincent in 1635. 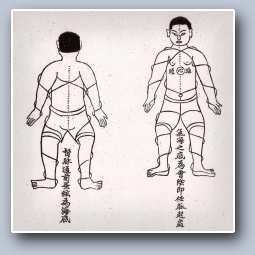 Half of the Africans survived and intermingled with the indigenous Caribs of the region, creating a new hybrid culture. Fiercely independent, the Garifuna community resisted European colonization, fought a determined yet ultimately losing struggle against the British military in 1796 but were forcibly exiled to the Caribbean coast of Central America, settling in Belize, Guatemala, Honduras and Nicaragua. 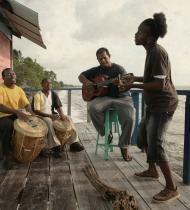 The Garifuna have long struggled to maintain their unique language, cultural traditions and music and today’s Garifuna Collective exists to keep it alive. There always a back story or two with the Garifuna. In addition to Palacio’s sad passing, the Collective lost two other members in the last five years. The much beloved maraca and turtle shell player Giovani “Ras” Chi was shot and killed in Belize City while Justo Miranda passed away alone after a heart attack under a tree in Honduras. It was Miranda who penned ‘Seremei Buguya’, the closing track on ‘Ayó’ which expresses sorrow at Palacio’s death – “but at least you went out like a king. When I die, not many people will care.” Ironically, it was many weeks after his death that his band mates in Belize even heard the news. It’s stories like that of Desiree’s which communicates their organic sense of openness and community. The global success of ‘Wátina’ has helped instill a sense of self-pride amongst both old and young in the Garifuna community and ‘Ayó fearlessly takes on Andy Palacio’s mission of cultural innovation. It reveals a deep well of Garifuna musical… so, book your ticket to their only London performance today! This entry was posted in Deep stuff and tagged 'Ayó, 'Wátina', Andy Palacio, Belize, Ceilidh Liberation Front., Cumbancha, Garifuna Collective, Ivan Duran, Nest Collective, Netil House, Paranda, Paul Nabor, Stonetree. Bookmark the permalink.